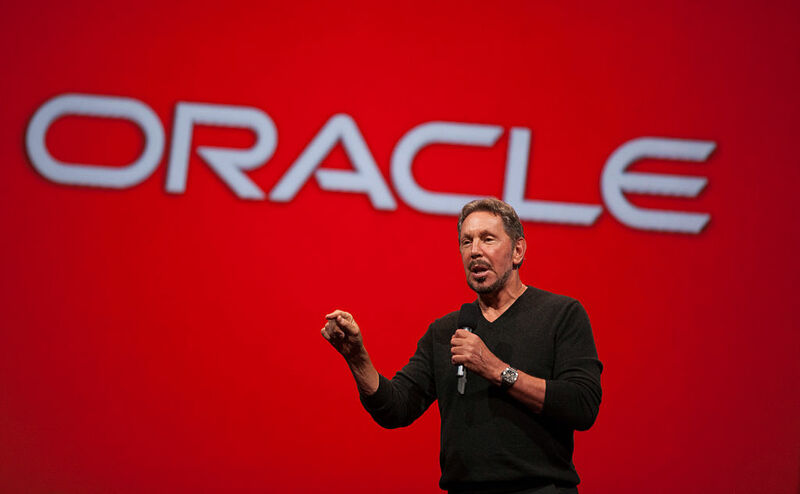 It was previously known that billionaire Oracle founder Larry Ellison was an investor in Tesla, fronted by his friend and fellow billionaire Elon Musk. And last month, Ellison joined the company's board of directors in an effort to improve oversight at Tesla. Now, recent regulatory filings as well as Ellison himself reveal that his stake in Tesla is worth an incredible $1 billion. That's some three million Tesla shares, enough to make Ellison the second biggest Tesla investor behind Musk himself. The shares are owned by Ellison indirectly through his Lawrence J. Ellison Revocable Trust, and constitute a 1.75 percent stake. "This guy [Musk] is landing rockets. You know, he's landing rockets on robot drone rafts in the ocean. And you're saying he doesn't know what he's doing. Well, who else is landing rockets? You ever land a rocket on a robot drone? Who are you?" Those feelings, as well as Ellison's admitted friendship with Musk, may make him an odd choice for oversight on the Tesla CEO, who came under fire by the SEC for making "false and misleading" public statements that negatively affected the company's stock. In response, Musk and Tesla had to pay $20 million in penalties to the SEC, as well as the addition of Ellison (and human resources specialist Kathleen Wilson-Thompson) to its board of directors. Ellison's 3 million share stake in Tesla was confirmed in a regulatory filing less than two weeks after he joined the company's board in December of 2018. Tesla's stock climbed a bit after the announcement. And now it remains to be seen whether Ellison can reign in some of Musk's more eccentric tendencies (or his Twitter account). Sensei is starting out with ten hydroponic greenhouses 200,000 square feet, each. Together, Ellison told the Honolulu Star Advertiser he expects them to yield about 1.7 million pounds produce per year.